Owners Timme and Alden Aikele had the privilege to go to San Antonio Texas last week for the annual Certified Contractors Network Owners Conference. They were able to meet successful contractors from all over the nation and swap ideas and knowledge on running a Roofing company. 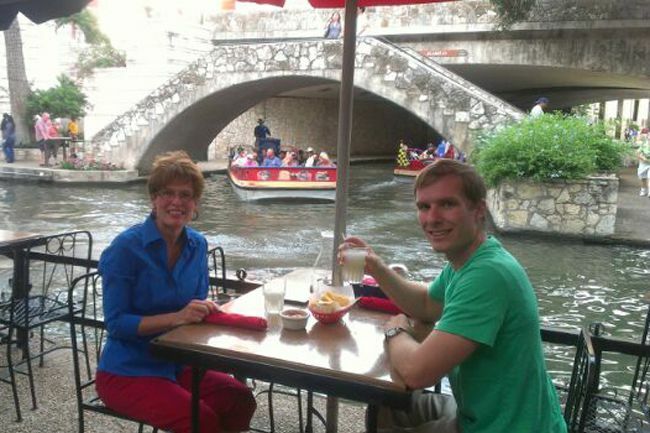 They also got to tour the Alamo and spend time down at the river walk. Roofmax values the connections and information we get from CCN every year and look forward to our next conference! This entry was posted in Company Updates, Press Releases. Bookmark the permalink.